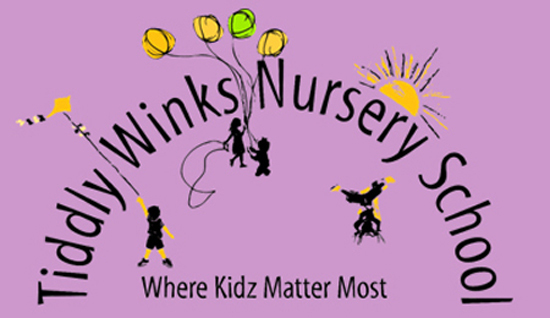 Tiddlywinks holiday club is open from 8AM-6PM for children up to 11 years old. We have exciting, fun and inventive activities and games running throughout the school holidays. 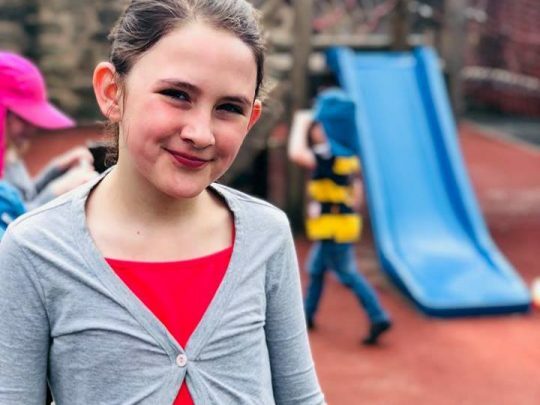 We have welcomed back many of our school leavers to the holiday club and have received excellent feedback from parents and children who can’t wait to come back. 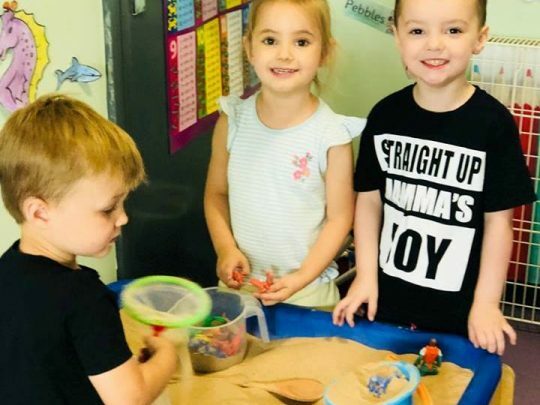 The holiday club team have sports and childcare qualifications and use innovative ways for the children to extend and explore their interests. Sports coordinators provide a wide range of exercise and movement games that the children have always been keen to join in. Spacious play areas and creative resources are set up for children to use at their leisure. 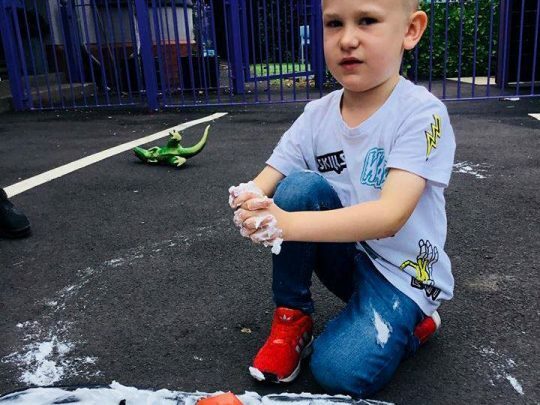 At present, favourite activities voted for by the children include; team sports, tennis, basketball, football games and skills, a range of wii-fit games, face painting, den making, dance shows, paper mache and clay models, smoothie making, art attack and minibeast hunts. As the holiday club is situated very close to the local park, duck ponds, library, shops, train station and farm, there is a wide choice of local trips for the children to enjoy.